Empowering lives through medicine and lifestyle. We offer comprehensive treatment of a wide variety of endocrine conditions in a welcoming environment. Come see why we’re different. No more long waits to see your doctor. We offer a safe and non-judgmental environment. We use technology to make your life easier. Know what your visit will cost before you come to the clinic. Dr. Zwiener is board certified in both endocrinology and internal medicine. She believes that a strong patient-physician relationship is the core of medicine. She recognizes that each patient is unique, and deserving of care tailored specifically to their needs.  By opening Braeswood Endocrinology, she is excited to share her vision with her patients. We can't wait to help you get started.